Our Mission: The mission of Prime Stage is to entertain, inspire and enrich through professional theatre by bringing literature to life. Vision: Enriching lives through theatre and literacy with programs that deliver quantifiable results and benefits to the region. In the Community: A hallmark of Prime Stage is how we consistently enrich the artistic and educational productions with community-wide programs presented alongside local partners. Prime Stage is a member of the Bayer Center for Nonprofit Management. Prime Stage is a member of the Greater Pittsburgh Arts Council. Prime Stage is a member of Northside Northshore Chamber of Commerce. Prime Stage has earned the Gold GuideStar Nonprofit Profile participation level! This leading symbol of nonprofit transparency and accountability is presented by GuideStar, the world’s largest source of nonprofit information. In order to be awarded the Gold Seal of Transparency, we provided basic contact information, financial information, and our goals, strategies, capabilities, indicators, and progress, helping us more effectively share our story with the world. Check out ourGuideStar Nonprofit Profile and tell us what you think. 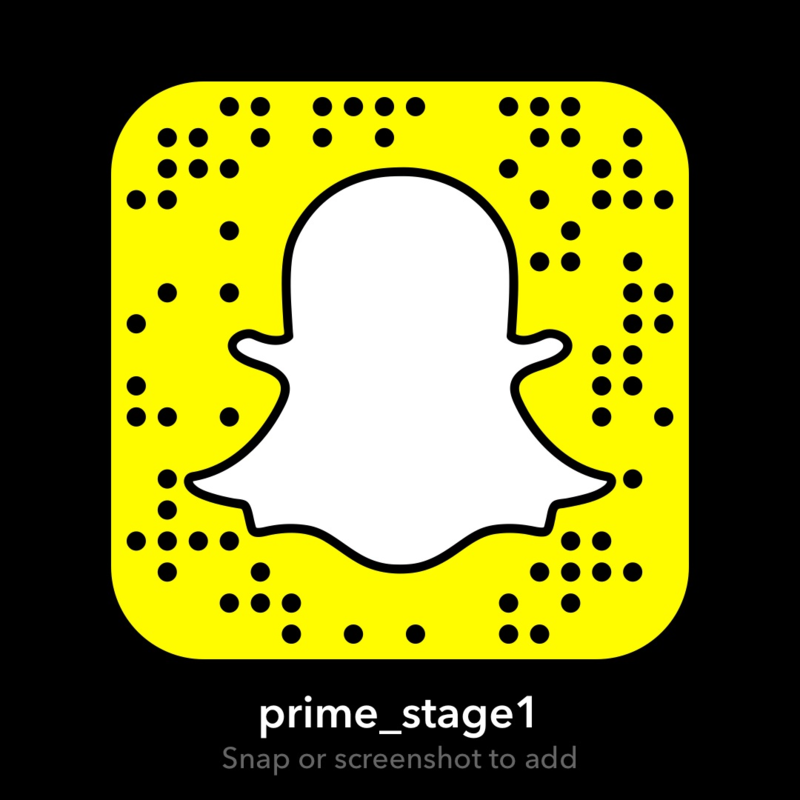 Prime Stage is a member of Theatre Communications Group (TGC), the national organization for the American theatre. Prime Stage is a member of Greater Pittsburgh Nonprofit Partnership. Prime Stage is a member of Americans for the Arts. Prime Stage is a member of African American Chamber of Commerce of Western Pennsylvania.